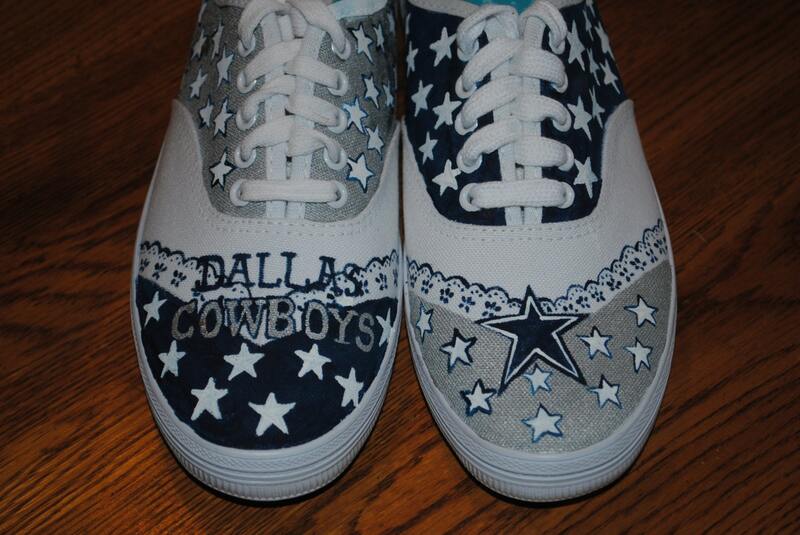 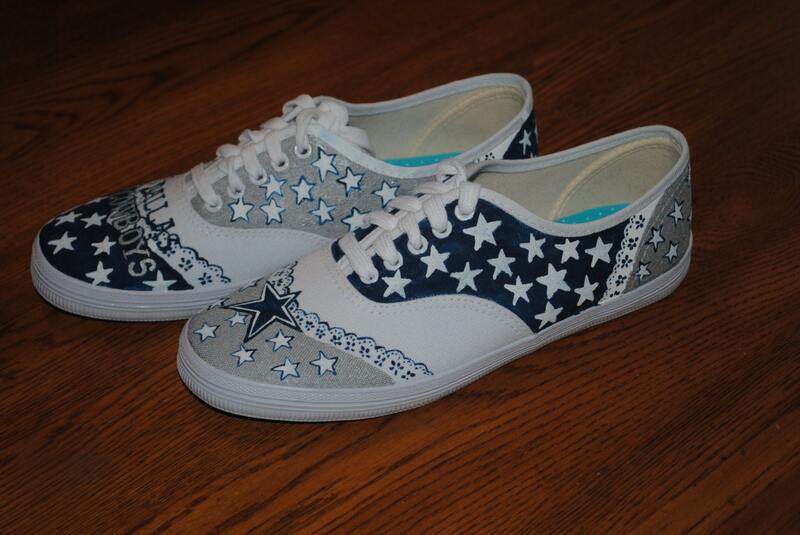 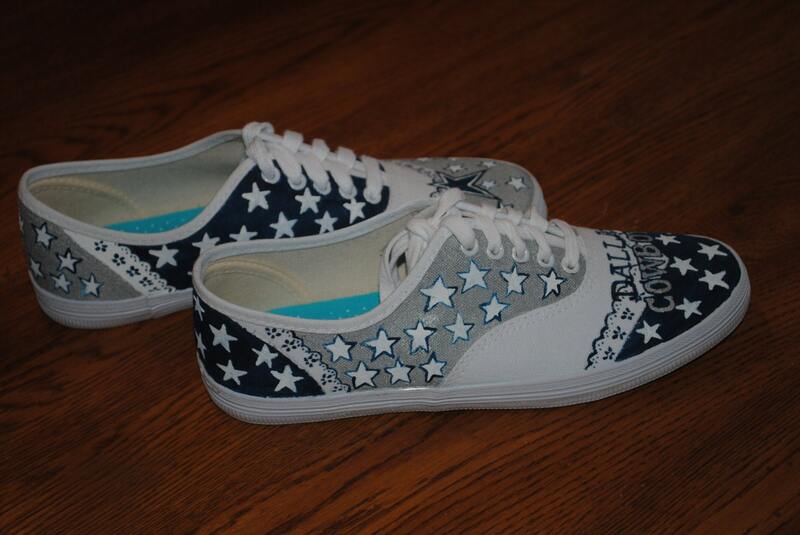 New Hand Painted Dallas Cowboys design size 7 SOLD Just for sample of what can be done. 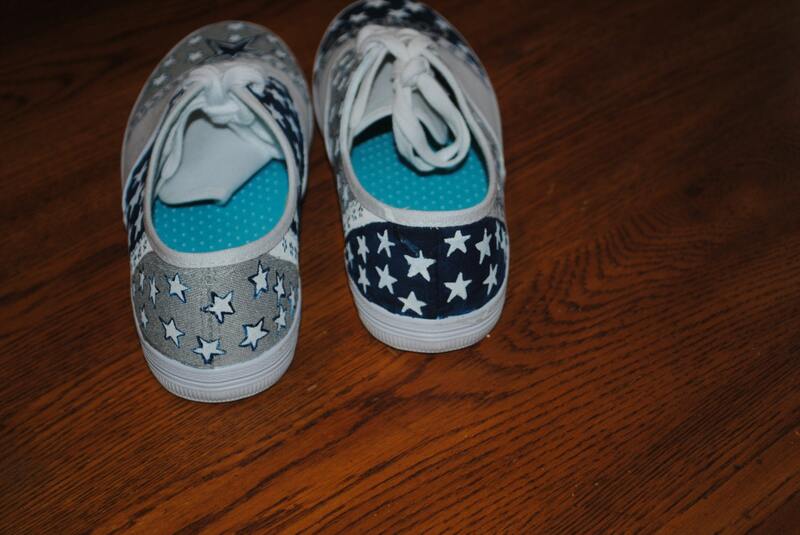 pls do not buy from sold items without speaking to me first. 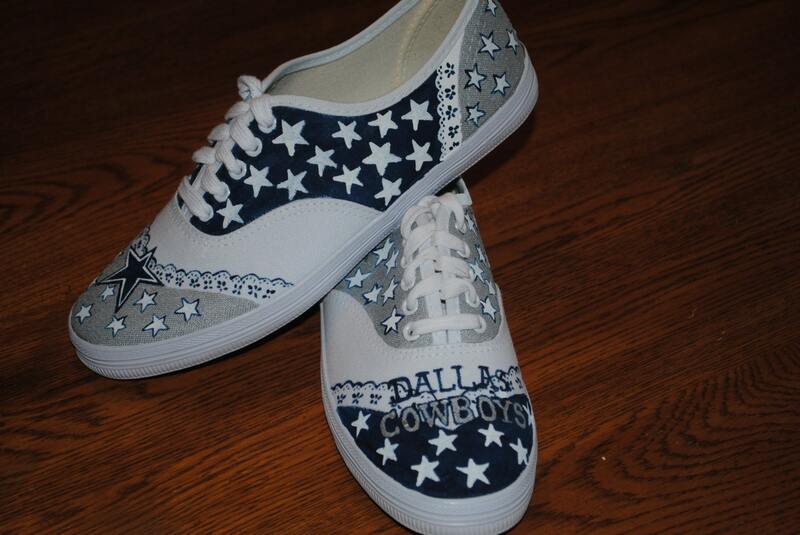 Please note this is a sample of the Dallas Cowboys with out platform shoes.